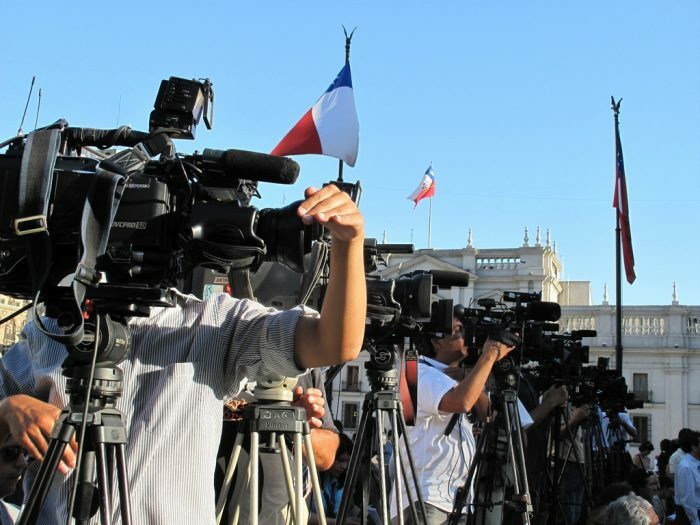 Sebastián Valenzuela, Martina Piña and Joseﬁna Ramírez, all of Pontiﬁcia Universidad Católica de Chile, studied how news frames affect sharing on social media in Chile – the country with the highest social media penetration rate in Latin America. The study looked at the effects of four frames: conflict, economic, human interest, and morality. The authors collected news articles from six Chilean news websites from the year 2014, and did a content analysis on a representative sample, also looking at sharing of the news in Twitter and Facebook. The authors then conducted qualitative interviews with 10 journalists and editors in charge of social media accounts of different media outlets. Across platforms, a morality frame increases news sharing. A conflict frame leads to fewer shares. Unique to Facebook, an economic frame decreases sharing. The authors found, surprisingly, that the human interest frame has no noticeable effects on sharing. Although, its effect on sharing seems to depend upon the presence of other frames, the authors note. The article offers three theoretical mechanisms that explain the results. To conclude, the authors note that there is a gap between the frames used by journalists and audiences. The article ”Behavioral Effects of Framing on Social Media Users” was published in Journal of Communication and is available online (abstract free).